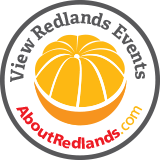 It was Redlands Conservancy’s first foray into land trust work – saving land for permanent conservation. In 2003, the US Fish and Wildlife Foundation offered us a gift 100 acres of undeveloped land east of Redlands Municipal Airport, next to the Santa Ana River wash. We took it, and since then have had management responsibilities for more than 555 acres of open space. 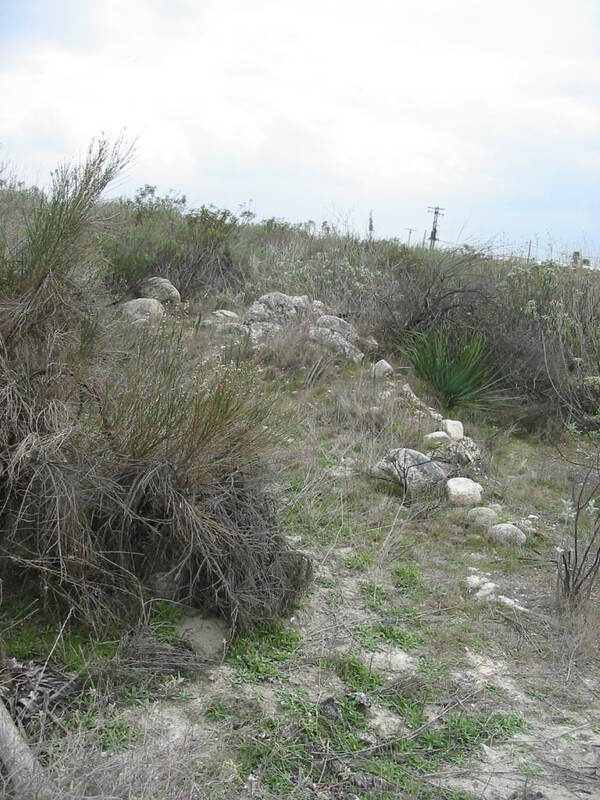 The Judson and Brown Preserve, so named for the historic irrigation ditch located there, was purchased by the Metropolitan Water District as mitigation for the damage done to San Bernardino Kangaroo Rat (SBKR) habitat with their Inland Feeder Project. 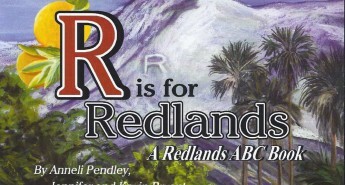 Now owned in fee by Redlands Conservancy, it remains undeveloped and protected. holds a rich diversity of riversidian (as in beside a river) sage scrub, mostly native plants except for the non-native grasses. 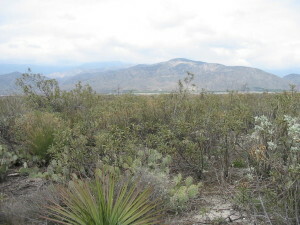 Redlands Conservancy has set aside 23 acres of the property for SBKR habitat enhancement. Under an agreement with US Fish and Wildlife Service in 2015, the Conservancy has received money to enhance and manage the site in perpetuity. The Conservancy will be working with a consultant to implement the plan and will incorporate volunteers who want to learn and help. The site is also home to the Judson and Brown Ditch, a cobble-lined gravity-flow irrigation channel built by Redlands’ founders Edward Judson and Frank Brown in 1881. Recently listed on the National Register of Historic Places, the J and B Ditch, is in excellent condition after being unused since 1891. It reminds us how determined and inventive the early pioneers were to make an agricultural heaven out of a crusty desert. 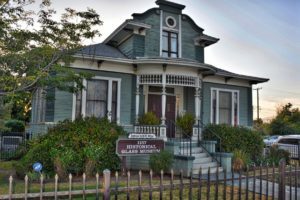 Redlands Conservancy plans to create a single-track path to the site of the ditch so Redlands’ residents and visitors can appreciate the area’s rich history.